You don't have to be a professional makeup artist to apply eyeshadow. 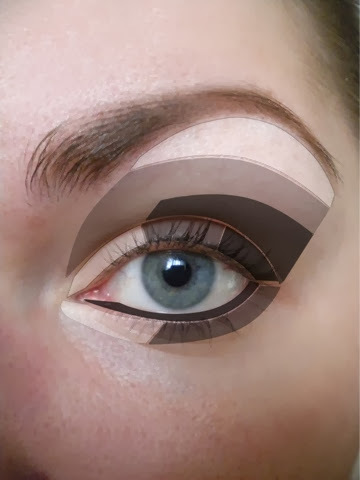 Applying eyeshadow can be tricky in the beginning, but with the right supplies and practise it's easy to do. With this ways your on your way of becoming the beauty queen. 1. Start with cleaning your face. This is a good base to start with. Your skin has to be clean before applying the makeup. Was your face with a cleanser before your begin. It will keep your skin from being greasy. Also if you want you could put some primer on your eyes so the makeup has something to stick on. Then you can apply concealer(also optional) for the dark circles under your eyes. 2. Choosing the right color. Picking a good color or brand can be tricky. 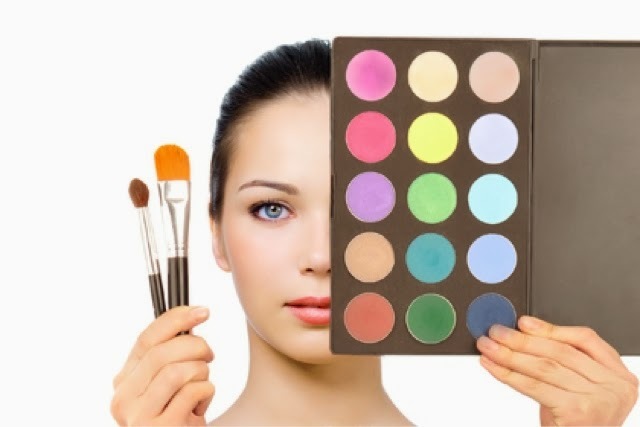 There are so many options like powders, they are pigmented eyeshadows and difficult to apply. Or cream eyeshadows, they are much easier to pally and you can apply them very quickly. When looking for the right color you can look at your skin tone and see what matches your skin. Also looking at your eye color is good to see which color looks good on your eyes. 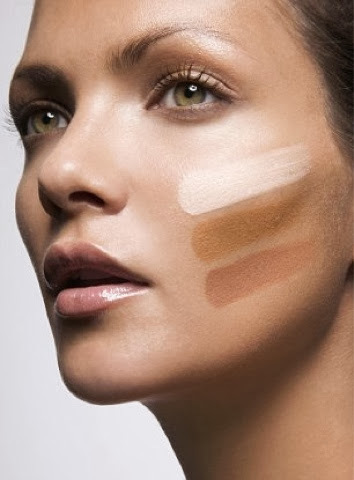 If you want to have a natural look you can choose a palette with three shades in neutral tones. It will give you just that extra sparkle for your eyes. ;) Try the color blue, this is a color that really pops. It's nice for a party or when your going out but also on a daily basis. Blue goes the best with brown eyes because it's the opposite. *Don't use to much eyeshadow, or your makeup will look overdone. *Experiment! It's fun to create new ways and create your own look. 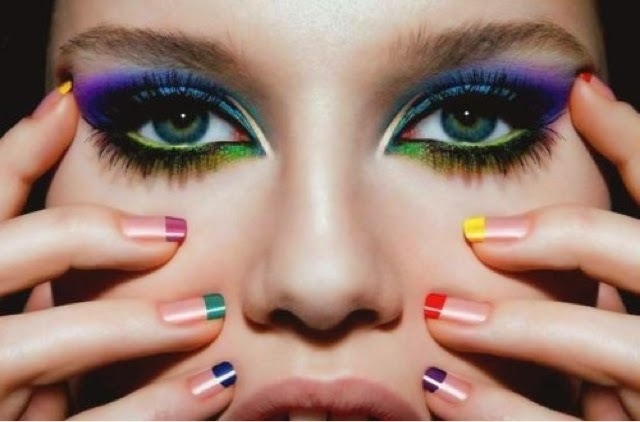 *Choosing the right colors and applying eyeshadow can take some time. Thank you so much for reading today's post! Thank you for commenting, I love reading them! Hey there!! Thanks so much for stopping by! I'm a 21 year old student, with many passions (sometimes too many..) trying to find her place in this world. Stay a while if you love fashion and wandering the globe just as much as me! Isabel Funari. Powered by Blogger. © A Style, Beauty & Travel Blog | All rights reserved.